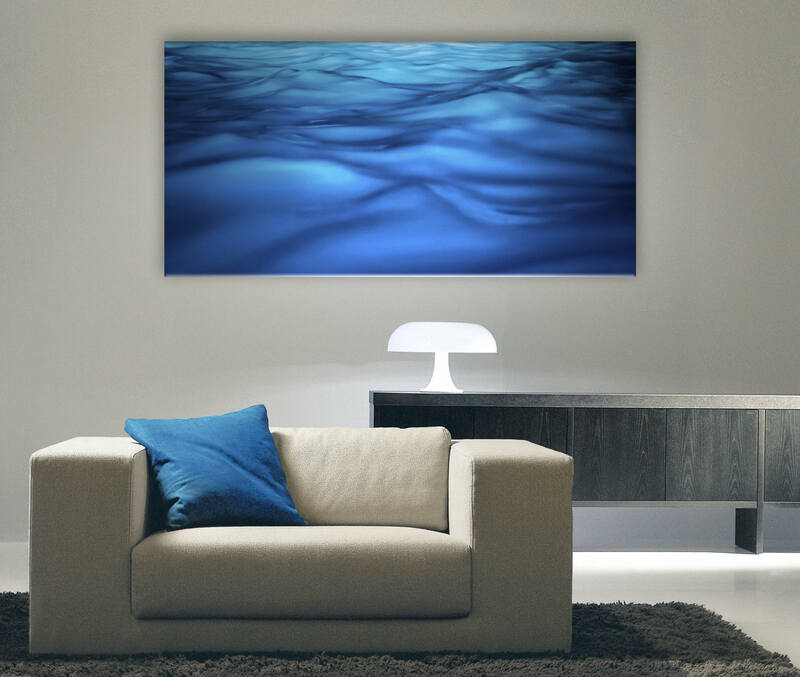 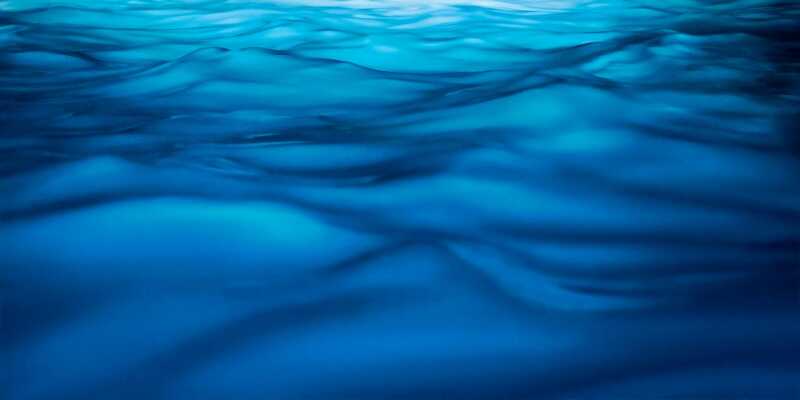 Canvas Art Panoramic Canvas Blue Wall Art Canvas Wrap Home Decor Nautical Artwork Waves - " Liquid "
Beautiful blue wall art delivered right to your door! 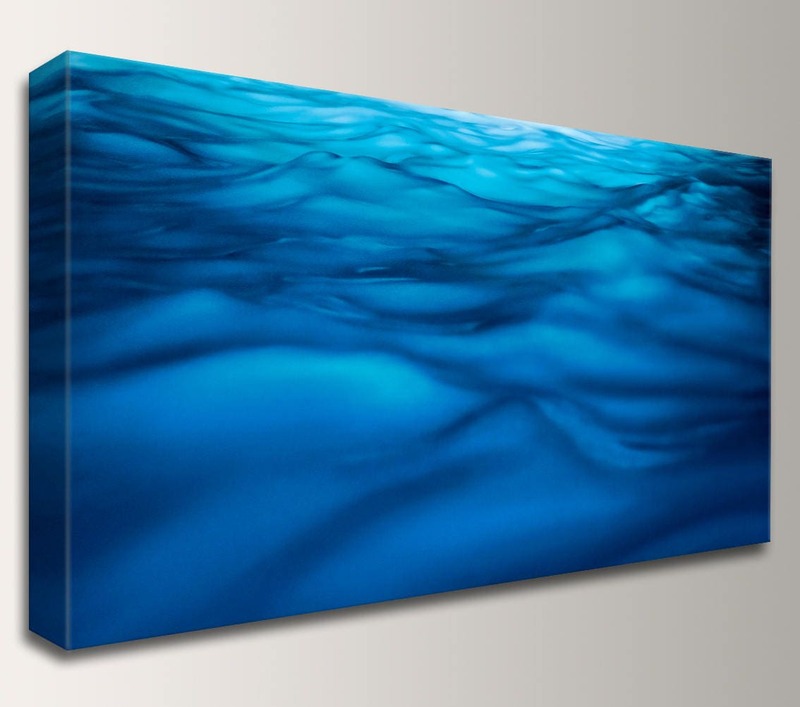 This handmade, museum quality canvas gallery wrapped art arrives ready to hang in your favorite spot. 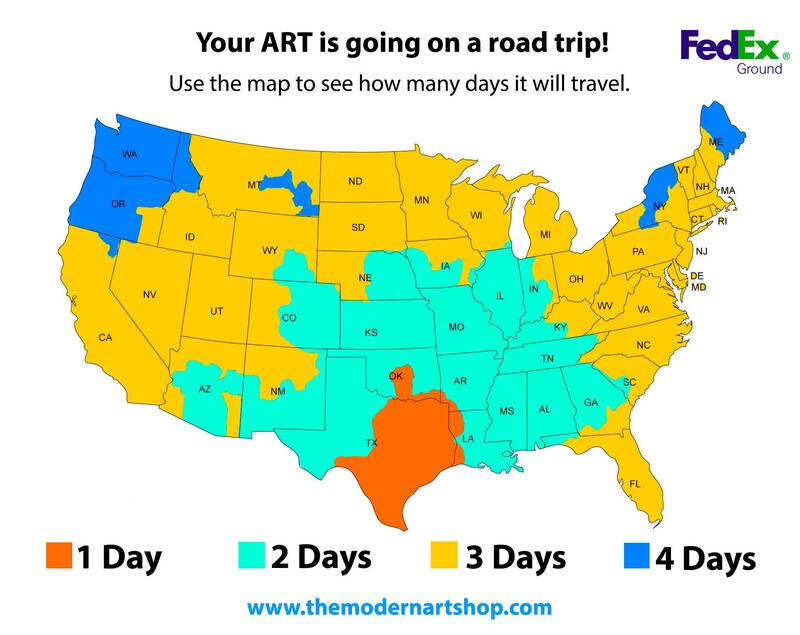 Available in many sizes or custom!